Belize continues to rise in the ranks of coveted tourism destinations, capturing several international awards, and 2014 brings in even more accolades! 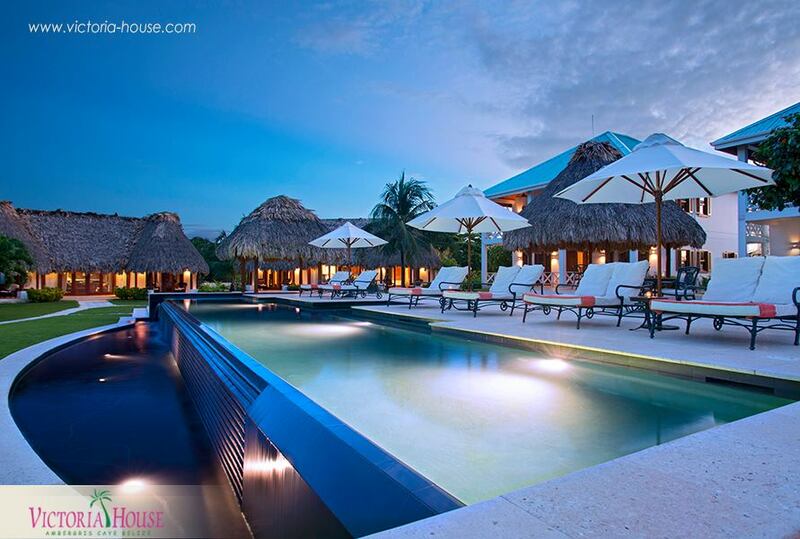 Dominating in 2014’s TripAdvisor Awards, Belize’s hotels and resorts earned 37 distinguished mentions. TripAdvisor Awards are determined through the comments and ratings that visitors post about their vacation and serve as a means of publicity for a destination. 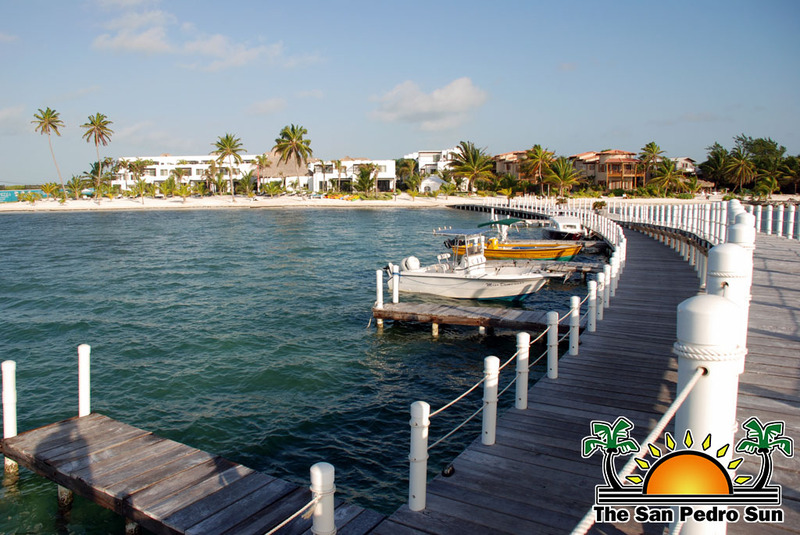 As Belize’s top tourist destination, Ambergris Caye hosted its fair share of awards. 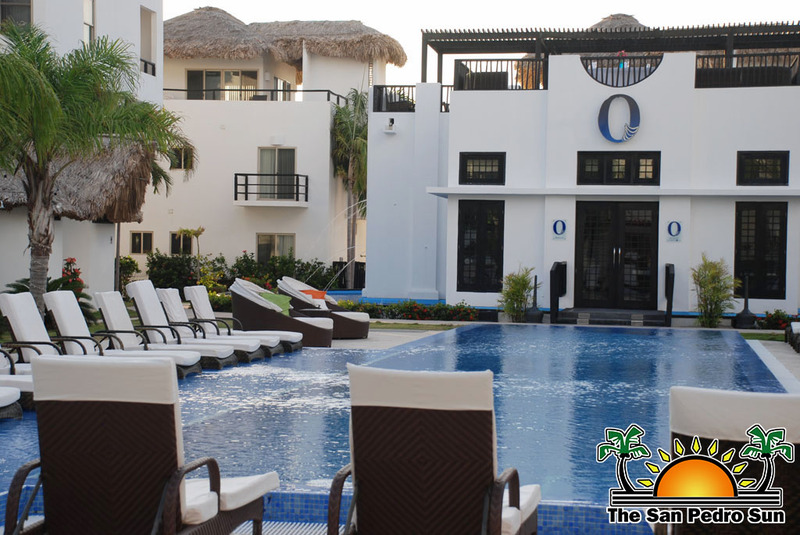 A total of four island resorts placed in the Top 25 Hotels in Central America, with Grand Caribe Belize Resort taking the 2nd spot, Coco Beach Resort taking the 11th place, Victoria House Resort ranking 12th and Las Terrazas Resort taking 24th place. 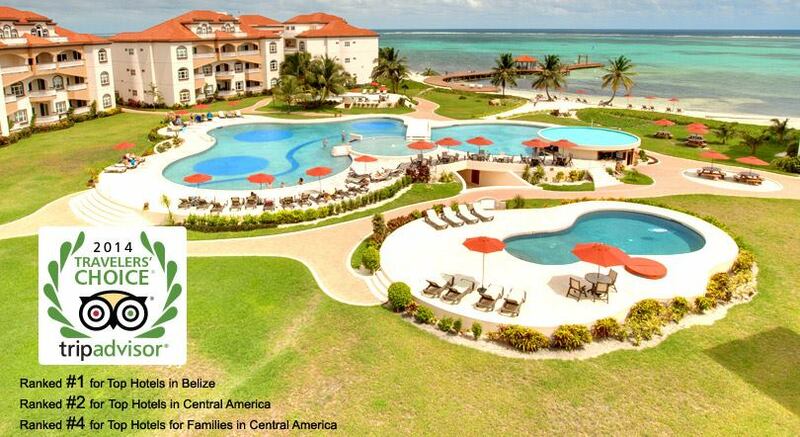 Grand Caribe Belize Resort also placed 4th in the Top 25 Hotels for Families in Central America. 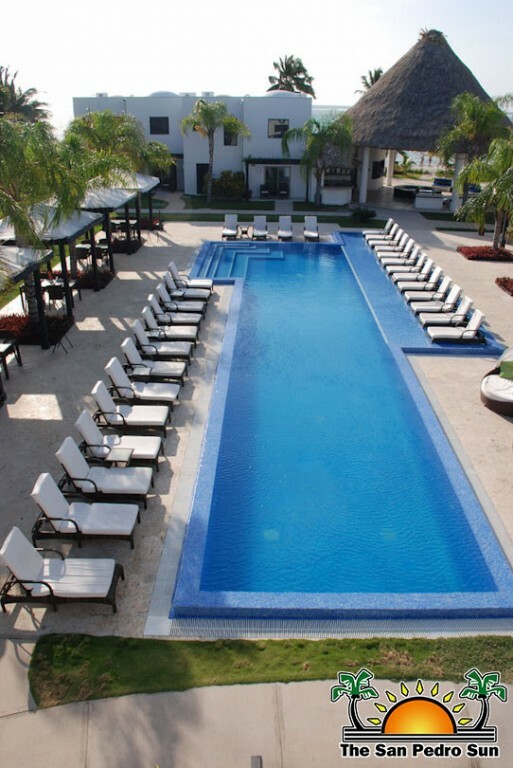 The Phoenix Resort also captured top recognition, placing 1st in the Top 25 Luxury Hotels in Central America and 6th in the Top 25 Luxury Hotels in the World. 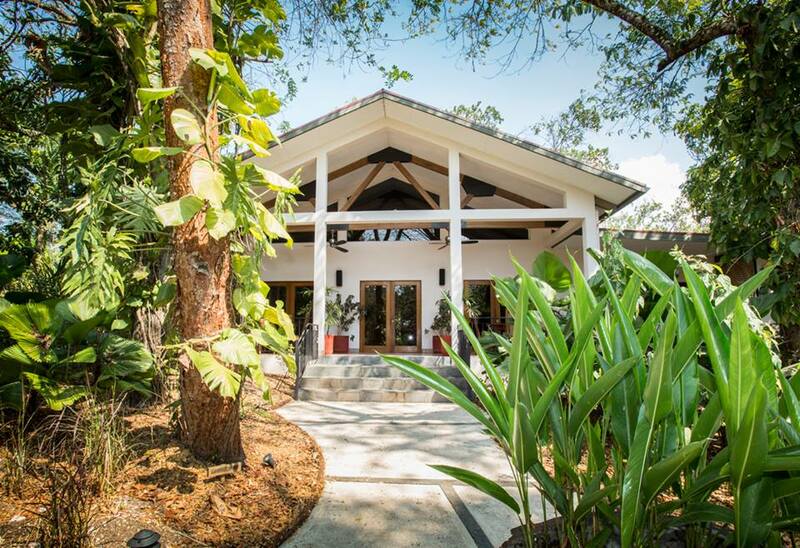 Three other hotels also placed in the Top 25 Luxury Hotels in Central America including: Las Terrazas Resort 11th, Turtle Inn (Stann Creek) 12th, and Blancaneaux Lodge (Cayo) 13th. In the Top 25 Small Hotels in Central America, Belize took 11 spots including the top three: Hamanasi Adventure and Dive Resort (Stann Creek) 1st, The Phoenix Resort 2nd, Pelican Reef Villas Resort 3rd, Coco Plum Island Resort (Stann Creek) 6th, Xanadu Island Resort 7th, Chabil Mar (Stann Creek) 14th, Athens Gate 16th, Turneffe Island Resort 20th, Sleeping Giant Lodge (Cayo) 22ndand Ka’ana Boutique Resort and Spa (Cayo) 23rd. Hamanasi Adventure and Dive Resort also placed 8th in the Top 25 Small Hotels in the World. 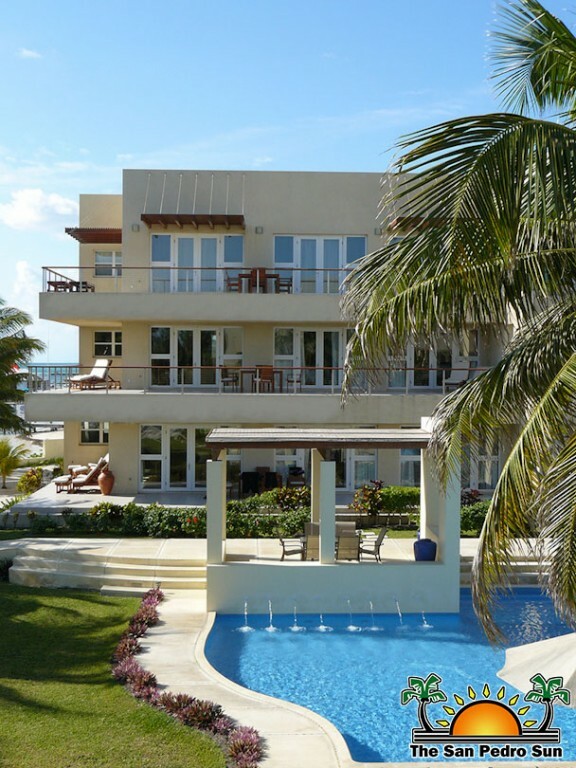 Other recognitions included: Top 25 Bargain Hotels in Central America- Colinda Cabanas (Caye Caulker) 1st, Amber Sunset Jungle Resort (Cayo) 15th and Black Rock Lodge (Cayo) 16th, Top 25 Bargain Hotels in the World- Colinda Cabanas (Caye Caulker) 20th, Top 25 Bed and Breakfast and Inn in Central America- The Inn at Twin Palms (Cayo) 2nd, Macaw Bank Jungle Lodge (Cayo) 24th and Moonracer Farm Lodgings and Tours (Cayo) 25th, Top 25 Hotels for Romance in Central America- Hamanasi Adventure and Dive Resort (Stann Creek) 2nd, Coco Plum Island Resort (Stann Creek) 3rd, Colinda Cabanas (Caye Caulker) 7th, Matachica Belize Resort 9th, Xanadu Island Resort 10th, Hatchet Caye Resort (Stann Creek) 14th, Mystic River Resort (Cayo) 16th, Ka’ana Boutique Resort and Spa (Cayo) 17th and Cabil Mar (Stann Creek) 23rd. Congratulations to all the winners who continue to make Belize’s name shine worldwide!